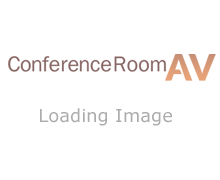 We sell professional audio video equipment to corporations, government entities, and non-profits to enhance presentation experiences in conference rooms & beyond. Free design consultation is included, and you can contact us readily via phone, email, live chat: contact us directly. Let our experts be your AV solution!